Parti-colored synthetic oval brushes. Can be used to apply watercolor and creamy textures. For correction with creamy textures. 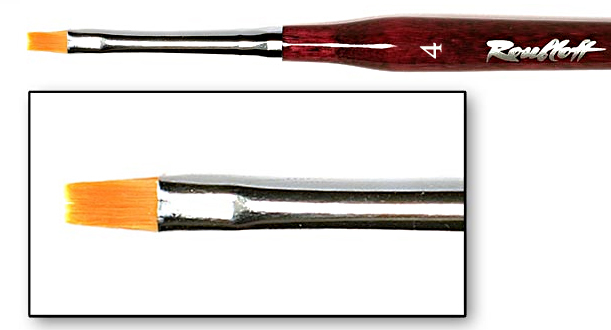 White goat cylindrical and oval brushes. For shadows applying and blending, working with eyelids according to their anatomical peculiarities. Kolinsky oval brushes. For work with an upper and a lower eyelid. 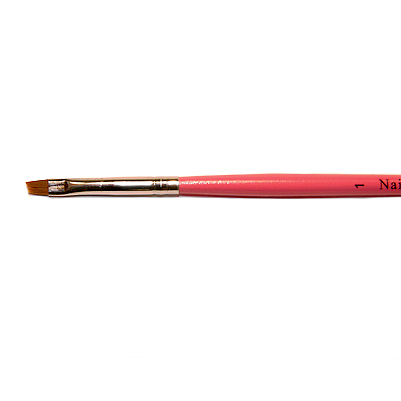 Ideal for blending shadows, pencils, gel eyeliners. Kolinsky "petal" brushes. For graphical and detail drawings. Suit for watercolor, shadows, correctors, lipstick, eyelining.